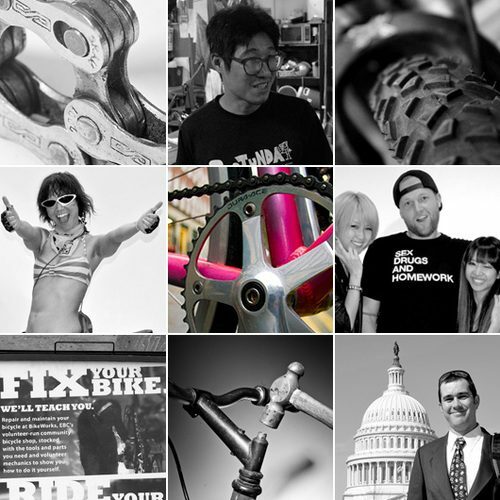 Urban Velo has given us a sneak peek at the features in Issue #16. Some good content as always planned including an article I wrote about the CMWC’s. Its at the printers now, so expect them to be shipped shortly!